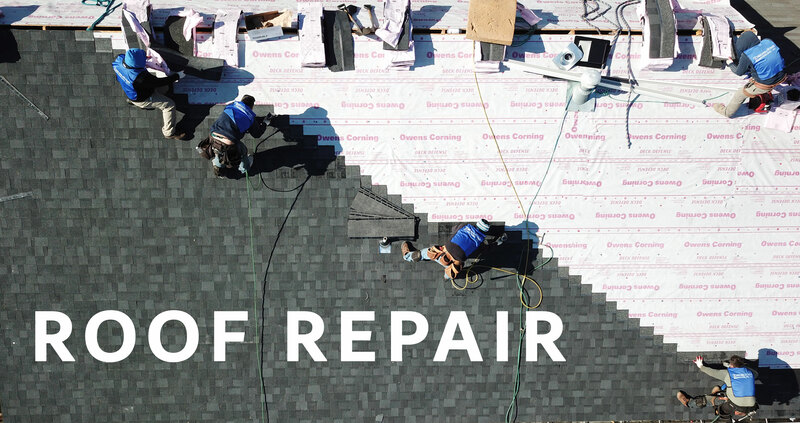 DreamHome Remodeling is a full-service home improvement contractor serving Springfield and nearby in Virginia, Maryland, and DC, DMV. We were able to provide DreamHome with installation videos and aerial photography for the sales and marketing team. 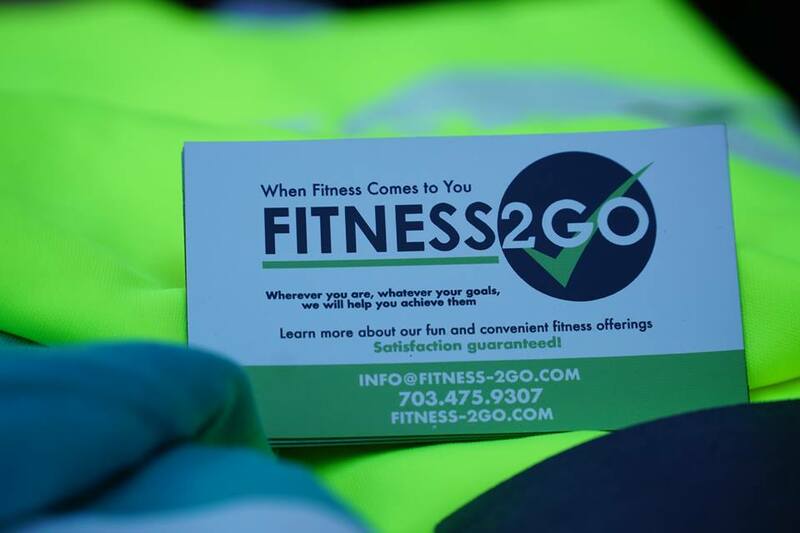 FITNESS2GO is a personal training and group fitness company that comes to you. We created the logo, website and digital marketing content. This is one of the fastest growing company here at EZDisplay. 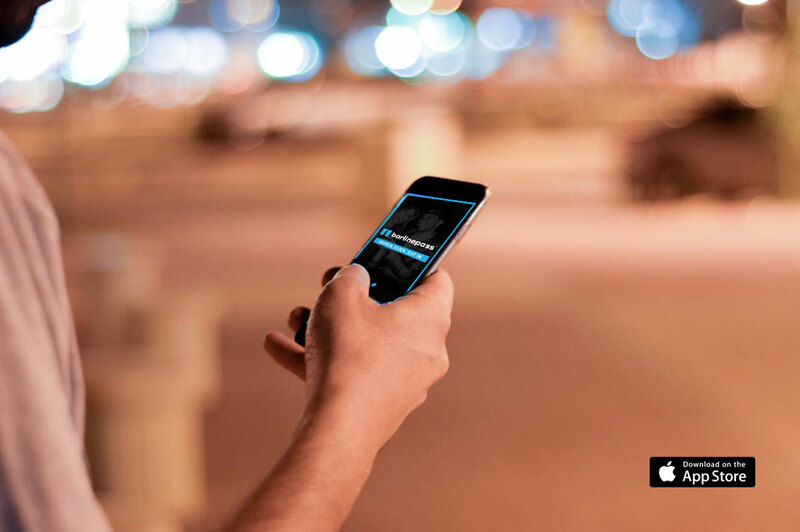 Barlinepass is a mobile application that allows bar-goers the option to pay a fee to skip the line at long wait venues. Barlinepass launched in 2018. EZ Display manages the website, social media accounts and creates digital content. This company is growing fast with 3,000+ downloads in the last 6 months. 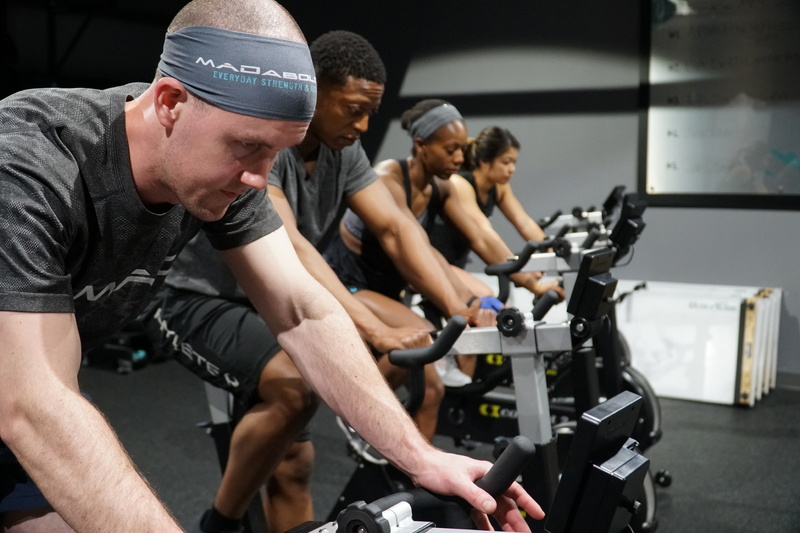 MAD is a creative and unique fitness company that helps people become fit by following an interval program. We have had the pleasure of creating videos and digital ads to help with their marketing. With over 10,000 followers on social media, this company just expanded and is set to open a new gym summer of 2018.